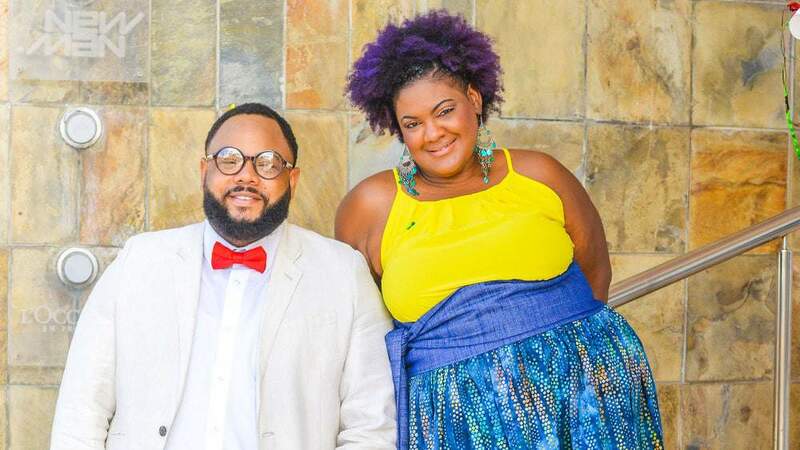 Today, we head to the Caribbean to feature plus size lifestyle blogger, Kenty of Kerai Kreative Style. Take a peek at her style inspirations, thoughts on the industry and influences! Hope you enjoyed meeting up with Shameless Cr3ature last week – she is so awesome, right??? 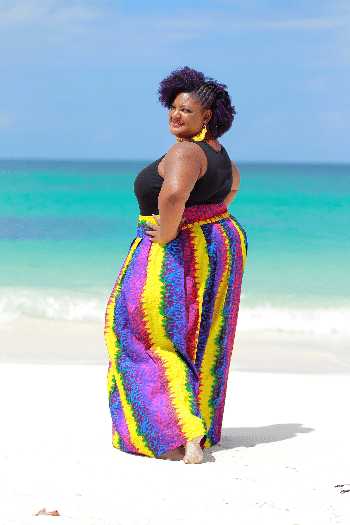 Today, we head to the Caribbean to meet up with a new player in the plus size blogging game – Kenty of Kerai Kreative Style! Kenty offers up lots of plus size fashion and beauty advice. She also introduces her readers to new authors, talks lifestyle topics, and so much more. 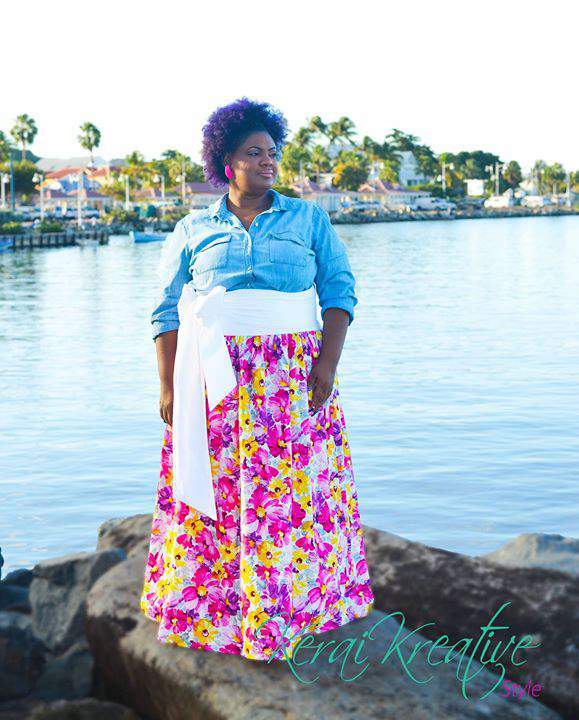 She is a plus size blogger YOU NEED TO KNOW!!! Meet Kenty of Kerai Kreative Style! I always loved fashion. From a tender age, I learned to appreciate being different and to accept my body type. 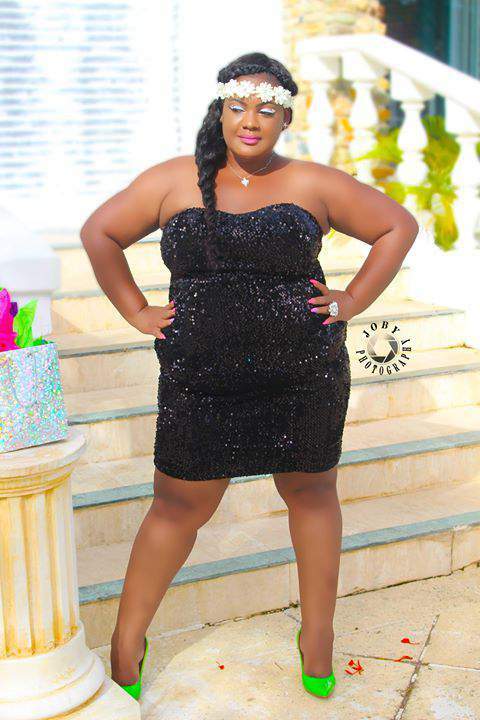 As I grew up, I realized that being plus size in the Caribbean, you would be challenged with finding trending clothes. After my college education in The Netherlands, I returned home and once again realized that there was a need for information in the plus size industry. Working as an operational manager and being a single mom kept me quite busy, but part of me still needed to get my ideas out there. In 2013 I was browsing and I ended up on Garner Style. That is when I realized that blogging could be the platform to use to educate and encourage women my size to dress outside of the box. Realizing that there is a market for it, that blog was my inspiration to start my own blog on this side of the world. Currently I blog part time. It s fun, I love it! The blog has been endorsed by L’oreal and other local retailers on the island. Eventually, I will like to turn it into a full time job, but I am not quite there yet. My legs. Although I am short, my legs are my strongest assets. I show them off confidently every chance that I have. Appropriate length, depending on the occasion, is of course always important. I do lots of fun cocktail dresses and fun skater or A-lined skirts that help me play around with my curvy silhouette. The length of my pants. I always have to alter them, sometimes my mid- calf skirts / dresses as well. My favorite thing as a blogger is to be able to give my readers accurate information that they can use to perfect their wardrobe. As a new blogger in town, it amazes me that so many people have already seen my blog, and when I walk on the streets, their approvals and positive feedback, means sooo much to me as I embark on this new blogging journey. Trendy, Chic with an out-of-the-box twist. I like statement and memorable pieces that will enhance my style, the ability to be different as a plus size girl while remaining stylish and fashionable. I think the evolution within the last 5 years of the plus size industry has been totally incredible and amazing! When you see plus size models gracing the pages of Vogue, People Magazine etc., it reminds you that society is finally accepting that the average size woman is NOT a size 10! It means that you can step out, be fierce and slay every outfit because designers and brands are paying attention and understanding that our target group have a buying power and that we want to look GOOD. That plus size fashion is too expensive. That designers will not waste their time on our “sizes.” That online shopping is difficult, especially for plus size shoppers! Currently, I am working on building my fan / followers base, on getting the blog off the ground, locally, regionally and internationally. I am greedy for information, and therefore, I am currently doing lots of research on how to promote my blog via social media, radio, tv etc. Confident – what you need in order to portray that your character has more content than big curves. Chic- Polish, refined with your own twist on style that will make you unique. Be sure to check out Kenty’s blog at www.KeraiKreativeStyle.com!!! 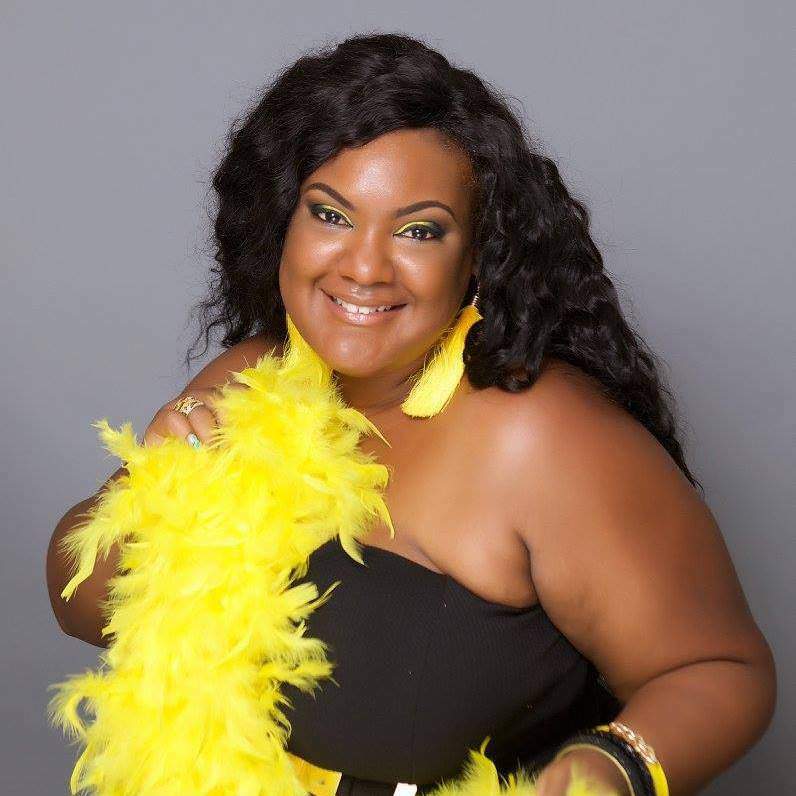 Fashion Blogger Spotlight: Meet Tameka of Embellished Dame! It was an amazing surprise to have had this spotlight on TCF! I am aiming to grow and become a full time blogger not only in my region, but also internationally! In society where women are always competing with each other, it is totally refreshing to see that women are letting go of that stigma and embracing the different POWER housed that we are! Once again THANK YOU TCF!! I personally know Kenty and she has always had this firecracker, bubbly and warm personality. Dig her style and as a reformed tomboy myself, it is so important to see plus size style taking to the lime light so. Keep up the good work hun, muahhh. P.S. I loved the pic at the FFB event the most! I have one word to say: #PassionEndorsed! Kenty epitomizes a strong, beautiful black woman who is confident in herself and has chosen to take what society long deemed flaws and made them flawless! Beautiful interview for a beautiful woman!